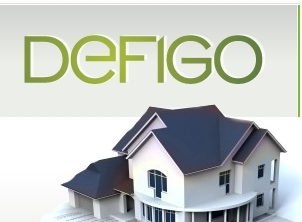 Defigo is a Romanian-owned company offering specialized services in Buildings Energy Expertise since 2010. The company is extremely responsive when it comes to satisfying clients’ needs, always trying to offer best solutions according to their specific requests. 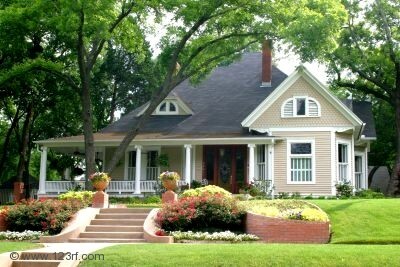 We are also interested to provide results in the most convenient and time-saving conditions. We are focusing particularly on our work’s quality and we evolve in our field of expertise by taking constant care to offer services to the highest professional standards. Our concern is to provide quality and that means to be able to adapt to the needs of our customers, whether they are individuals or legal entities. For us, the strongest recommendations are the good name we’ve earned in all those years of experience, the fairness of the quality-price ratio ( that means getting the best value for your money), and last but not least, our promptitude. We garantee that the energy certificates are being released in less than 48 hours. The current market’s conditions are in favor of trustworthy, dynamic companies. Defigo company, relying on the values on which it was founded, offers the above-mentioned qualities in each of the services provided to its customers, in order to respect the highest promises.